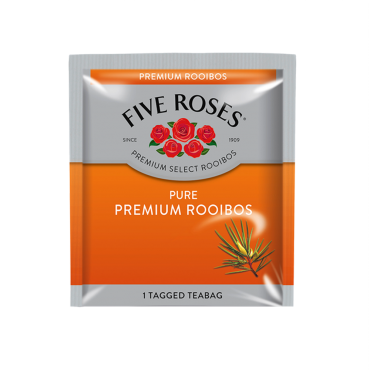 Buy any three Lavazza BLUE capsules for R300! 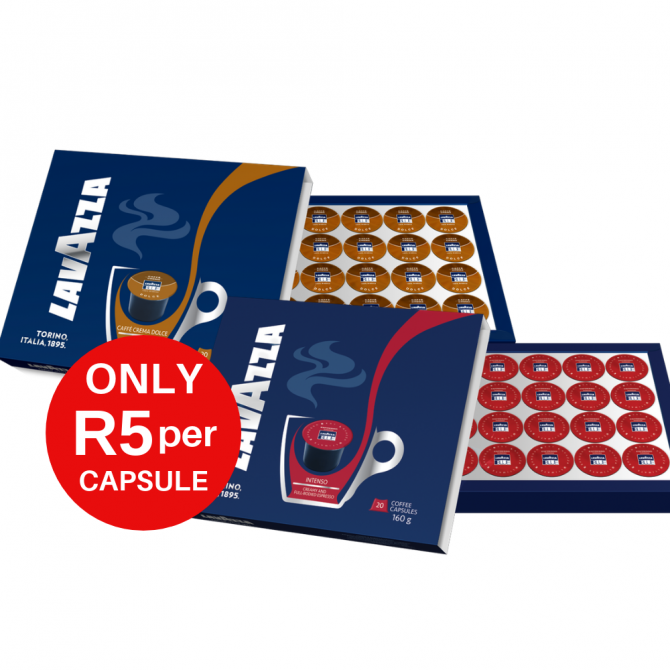 Buy any three Lavazza BLUE 20's capsules for R300! 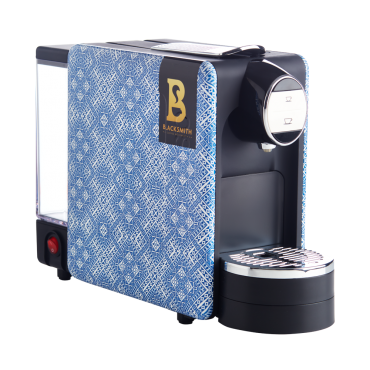 Shop our Lavazza BLUE 20's bundle deal this week and save R120, now only R5 a capsule! 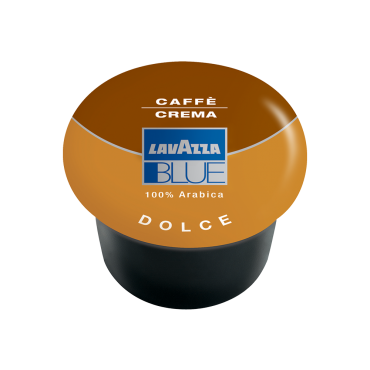 Buy any three Lavazza BLUE 20's capsules for R300! 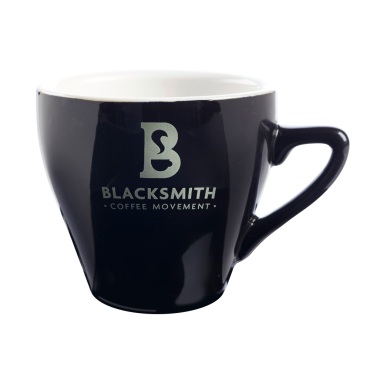 Offer valid while stocks last, valid on Lavazza BLUE Crema and Intenso 1 x 20 capsules only.